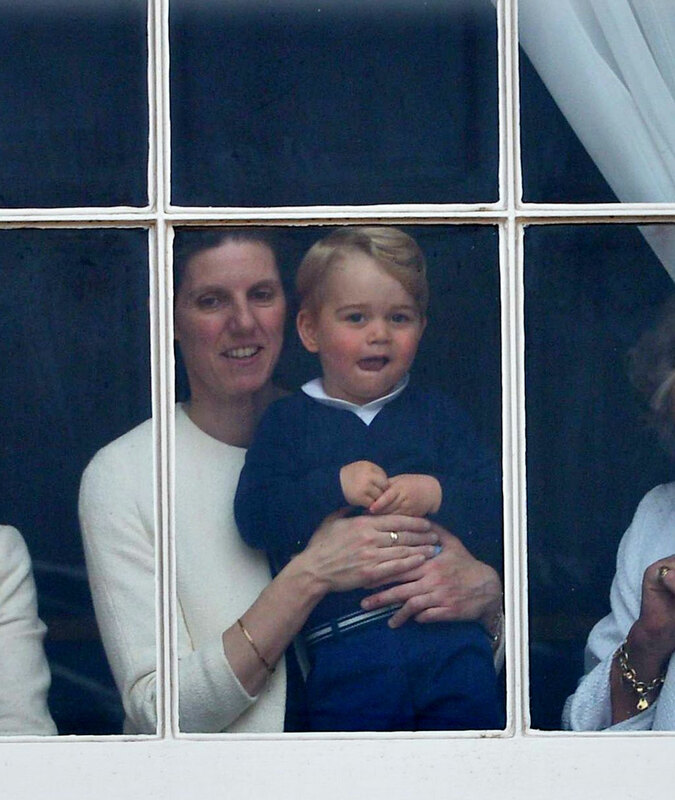 Prince George, Princess Charlotte and Prince Louis’ nanny Maria Borrallo is responsible for the little royals most days, here’s what a typical day for them looks like. 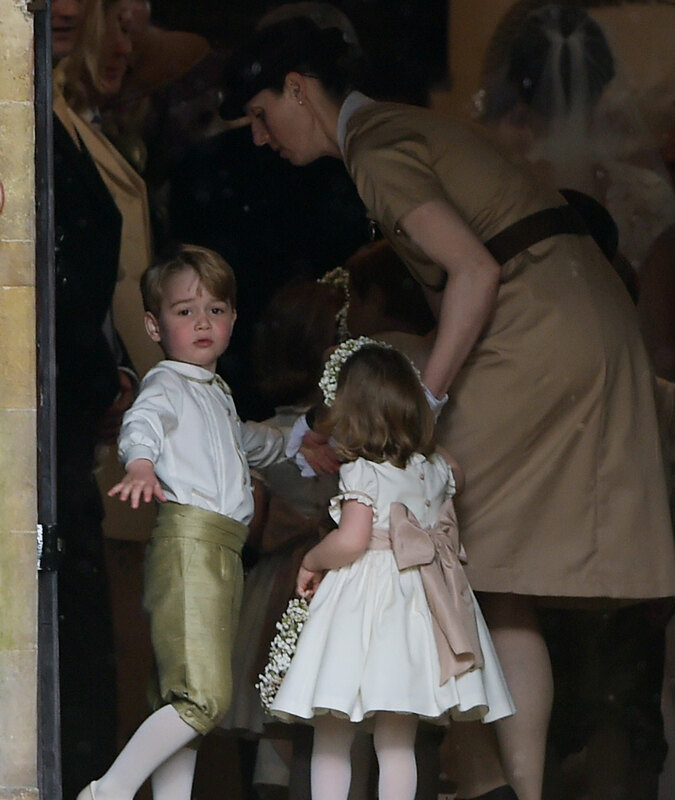 As Prince George, Princess Charlotte and Prince Louis’ nanny, Maria Borrallo has one of the most prestigious childcare jobs in the world and the rare opportunity to get to know a future king. As Prince George is third in line to the throne, Maria has a rare insight into what he might be like as a leader and the opportunity to help shape him to be the best possible person he can be. 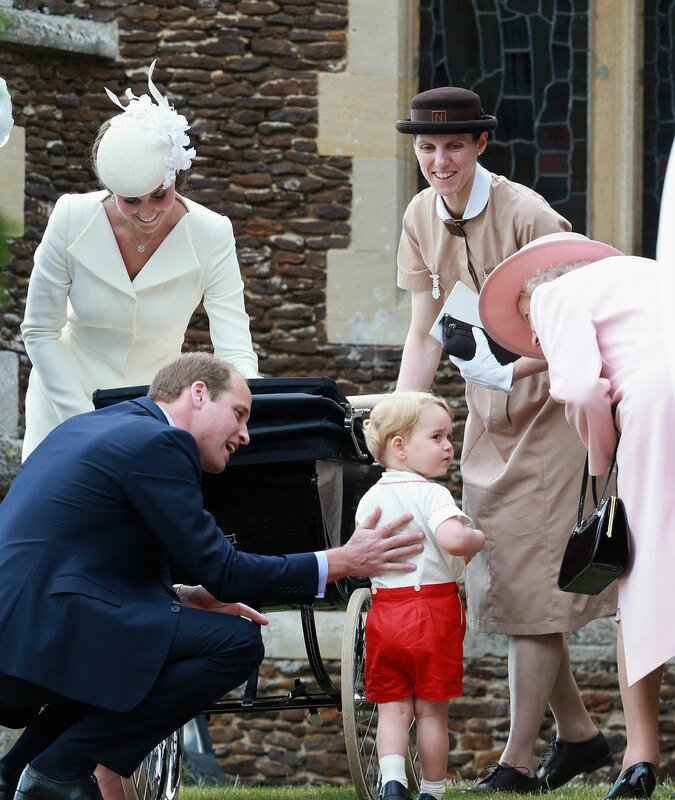 Kate and William hired Maria just a few months after Prince George was born and she now cares for his siblings Princess Charlotte and Prince Louis too. Maria probably sees the little royals as much as their parents and she has been present at several significant royal events including Prince Harry and Meghan Markle’s wedding. For the first time, we’re able to et a unique insight into what an average day with Prince George, Princess Charlotte and Prince Louis might look like. Norland College expert and author of Nanny in a Book, Louise Heren has spent a year researching Maria’s role and the techniques she might use to keep the children on their best behaviour. Speaking to the Mirror Online Louise suggested that Maria would have a ‘nurturing and loving’ approach to caring for the royals but that she wouldn’t be afraid of asserting discipline when necessary. According to Helen, some of the techniques Maria might use include: keeping the children involved in planning and giving them options where possible, explaining exactly what is going to happen when you go for an outing and having strict meal and bedtimes because it’s important for routine. Despite their extraordinary position as royals, Helen thinks that the children live relatively normal day-to-day. She said: ‘Given what we have seen of Catherine when she is out in public, she’s very hands on. I imagine her relationship with Maria is very close and they collaborate greatly on the care of the children. Louise also revealed that Norland College trained nannies are banned from using one word and so she probably doesn’t use it around Prince George, Princess Charlotte or Prince Louis. Norland nannies must always refer to those in their care as children and never kids. When it comes to tantrums Louise stresses that it will be Maria’s job to spot it before it unfolds as every child is different.